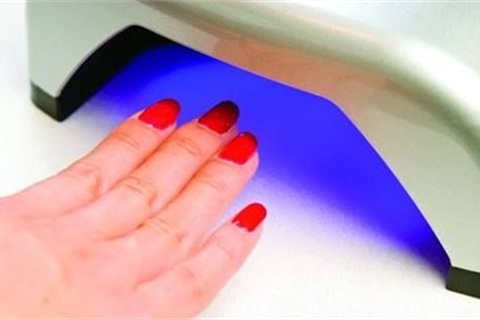 Also called a chipless manicure, gel-polish is applied like traditional polish, but is cured under a UV-lamp or LED lamp. The polish is dry immediately after curing and lasts for at least two weeks. With the surge in gel-polish clients, it’s now crucial to seamlessly integrate no-damage removal into your service repertoire. Our gel-polish experts show you how.